Why you want this prize: Thirsties has just introduced their Booty Luster, a new wipe solution. 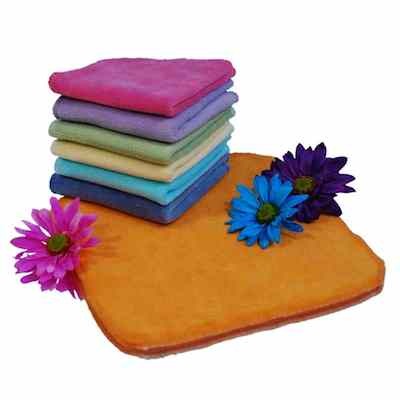 A perfect shape for the diaper bag, it has great ingredients, and when paired with their Fab Wipes is the ultimate diaper area cleaning combo. 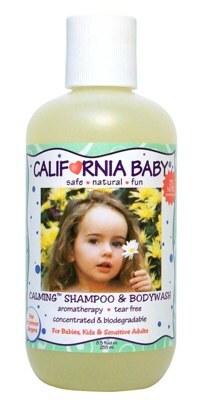 And California Baby shampoo & bodywash is a favorite item for making your baby’s bathtime a soothing, good-for-the-skin experience. Details: winner will be chosen using a random number generator. Deadline for last “comment” is Friday, February 19, at 9 p.m. PST. Winner to be posted Saturday, February 20, and has 72 hours to claim prize. If no response, a new winner will be selected and announced next Saturday. Leave a comment telling everyone what is your favorite skincare item or trick for your little one? You must answer this question for any subsequent entries to be counted. Due to my feeling under the weather, the giveaway post has been delayed til tomorrow. Bonus entries for your patience… comment on this and earn the chance to post 3 extra entries on tomorrow’s giveaway post.